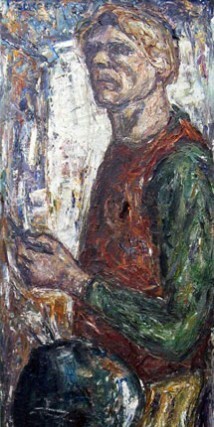 Herbert Whone is an artist in the broadest sense of the word. Throughout his life he has distinguished himself in the worlds of music, visual arts and literature. He trained as a violinist, and was a member of the BBC Symphony Orchestra, deputy leader of the Scottish National Orchestra and a BBC recitalist. 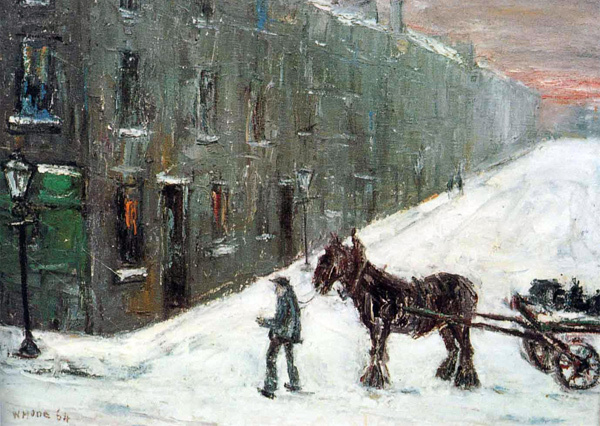 In Glasgow in the late 1950s he started to take photographs and make paintings of a city fast disappearing in an age of rapid change. 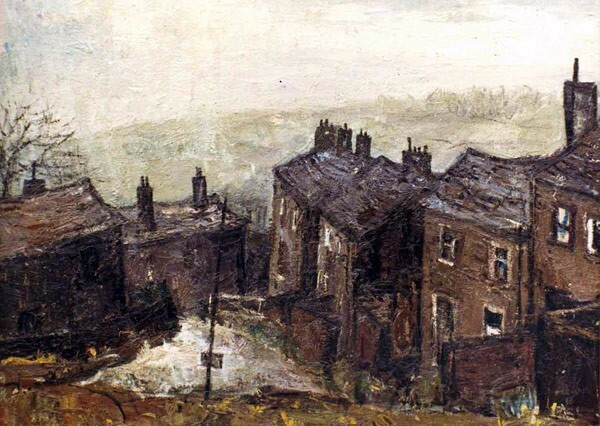 Back in his native Yorkshire in the 1960s to teach music at Huddersfield Polytechnic, he turned his attention to the West Riding industrial landscape, not just as a painter but as a photographer and writer too, culminating in his book The Essential West Riding. 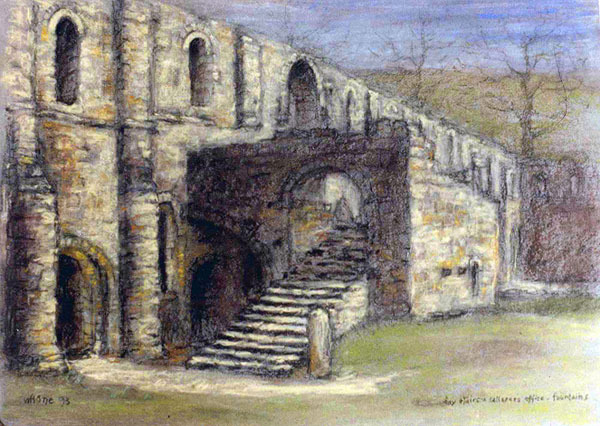 In the 1970s Herbert Whone moved to live in Harrogate, where he concentrated on his love of drawing trees, which inspired more books and new work in pastels, and on his writing, publishing nine books on diverse subjects including music, poetry, art and religion. 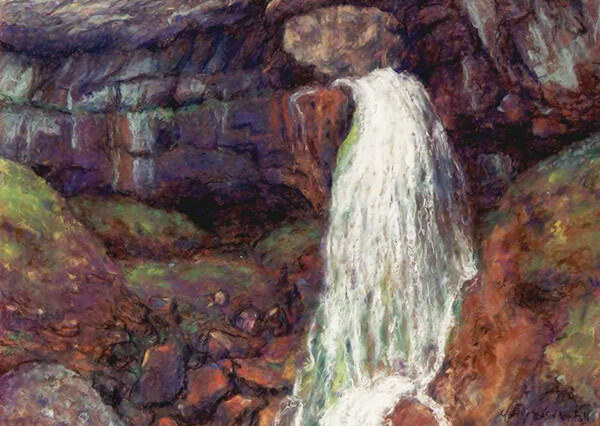 Later inspiration came from Fountains Abbey, where he was a guide for sixteen years, and most recently the ‘fascination and elemental power’ of water, which he observed and experienced while walking around the well known waterfalls of Yorkshire. Throughout, he continued to be involved in local orchestras and music making. This website is a work in progress. There are still many images to be uploaded, but the existing content is a good representation of his complete works.